This is a PSA, but also a question I'm hoping an admin can solve. 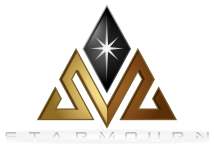 Starmourn has a discord app ID (497630402731704322) that you can use to display Rich Presence information on discord, as well as the "Playing Starmourn" note underneath your name! You can enable this using GMCP, and it's a proposed standard from IRE (https://wiki.mudlet.org/w/Standards:Discord_GMCP). One issue though, is that I cannot find a list of Artwork that I can use for the Rich Presence Icons, currently the only one that works is "eye". As far as I can determine, having asked around, the discord app is maintained by ~someone~ at IRE. 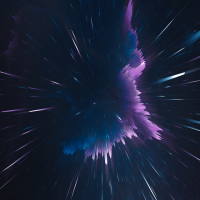 It'll be really cool to get all the Discord users "Playing Starmourn." Note for mudlet users, add the following code to your login trigger, and you'll start using Starmourns RP (seen above) rather than Mudlets! You don't need to use triggers to enable it. 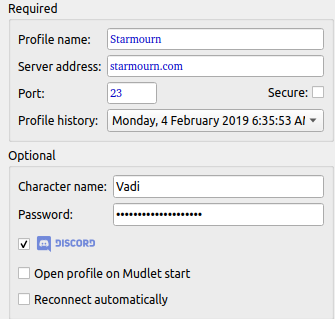 If you go into mudlet preferences, there's a box to enable Discord usage which will automatically enable the 'Playing Starmourn/Imperian/etc' widget. As for who made it, it was Ianir from Lusternia. Not sure he's still with IRE (I know he stepped back from coder position, at least).